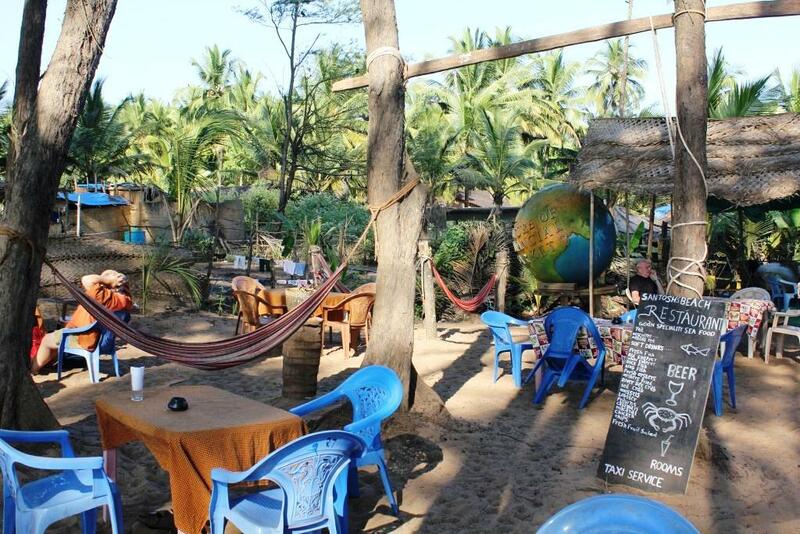 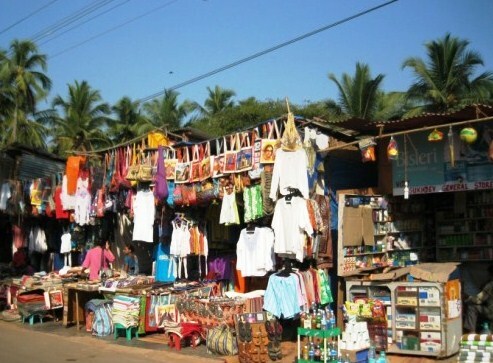 We are located in Galgibag at the Southern tip of the Goan coastline, 5 minutes by bike from Turtle Beach. 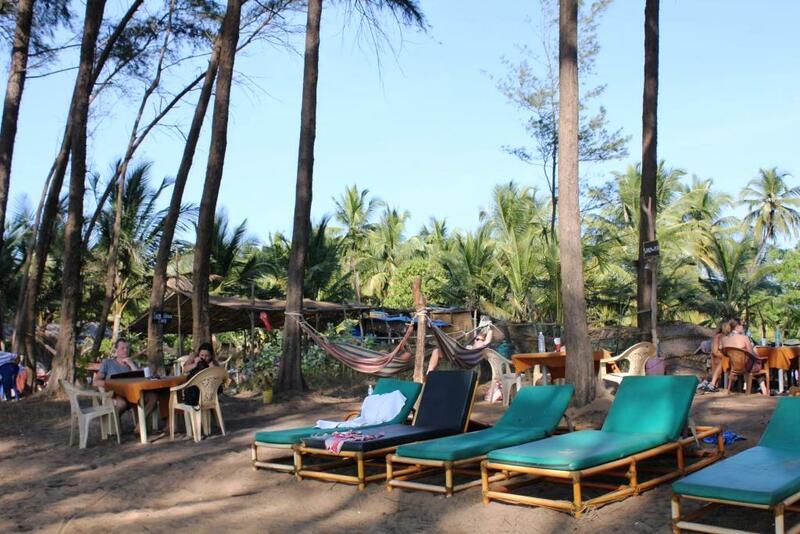 The natural beauty and idyllic setting of La Mangrove make it an exclusive place to relax and chill out away from the crowd. 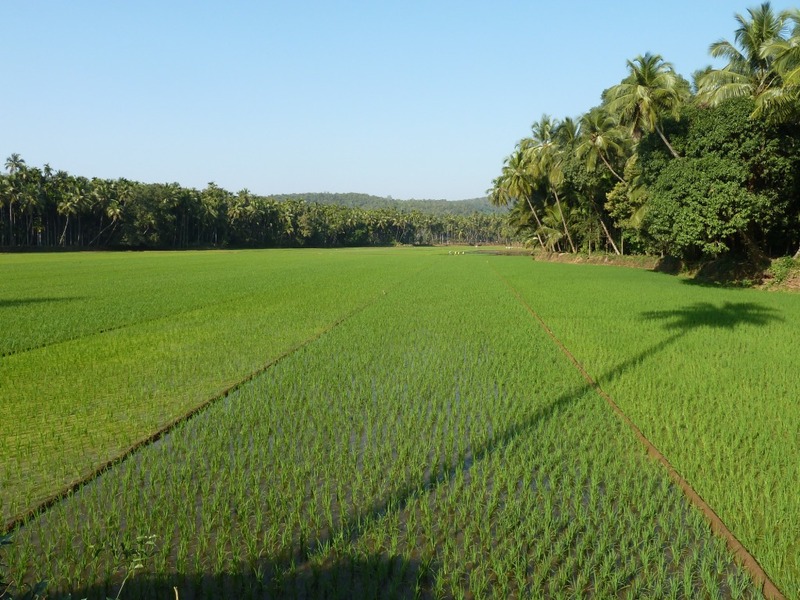 The neighboring Hindu village Poinguinim is still very authentic and worth the bike ride through the villages, jungle and green paddy fields to eat a Paw Bagi (bread with vegetables) at the local chai shop. 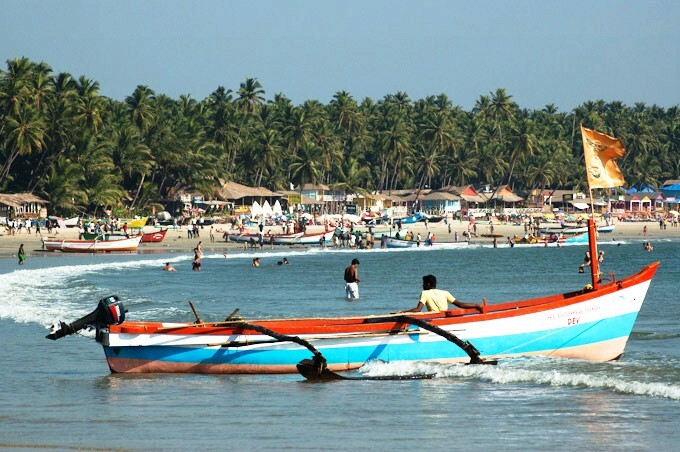 If you are looking for more liveliness, you can easily drive to Palolem, the well-known beach situated half an hour from La Mangrove. 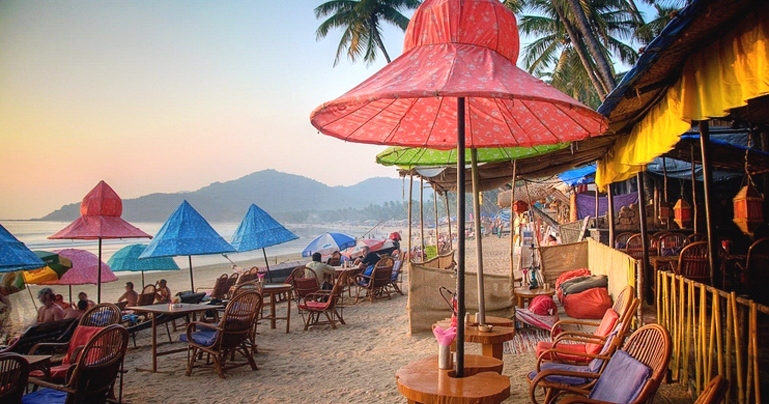 Here you will find hundreds of restaurants, hotels, bars and shops. 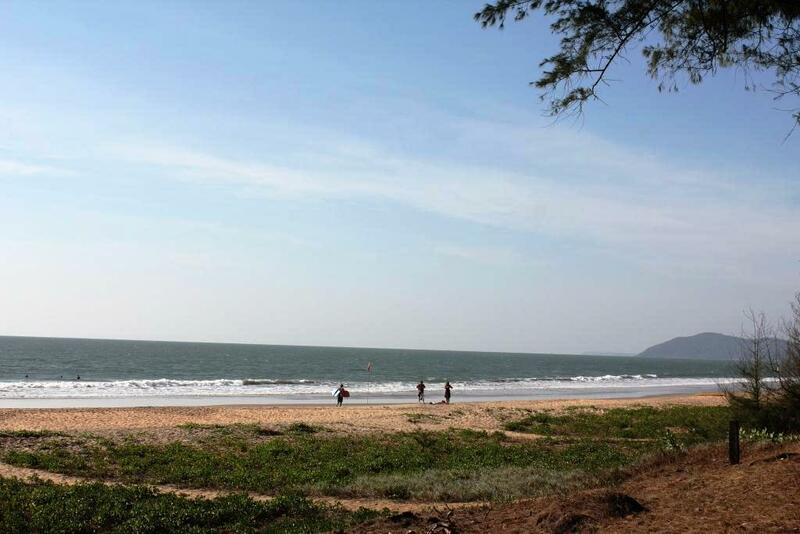 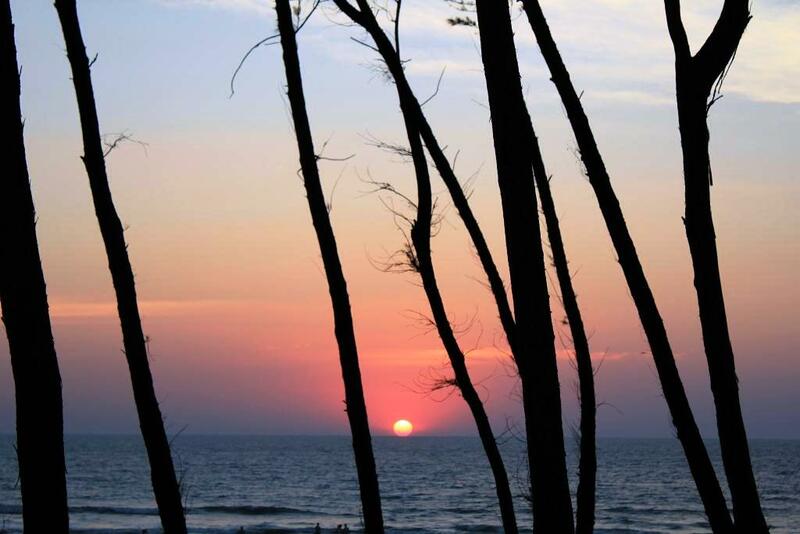 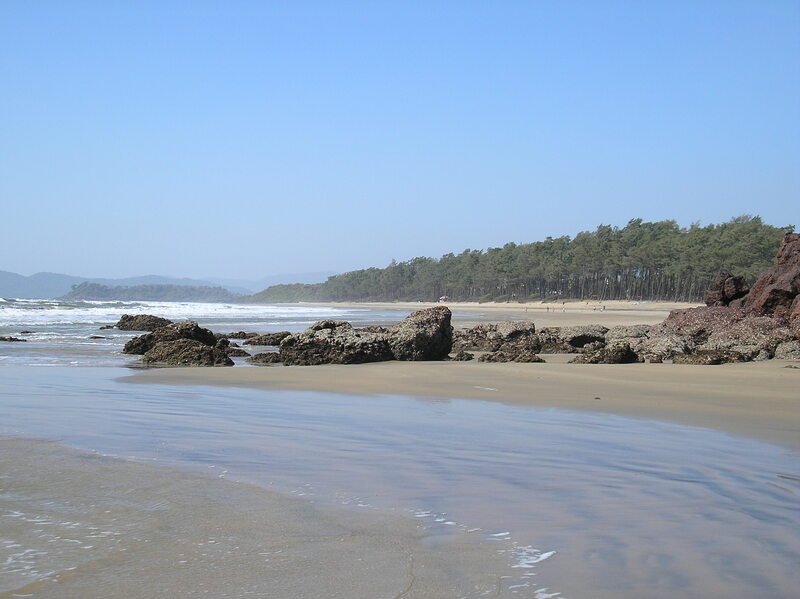 There are several other beaches that you can visit around Palolem such as Patnem, Agonda and Talpona.